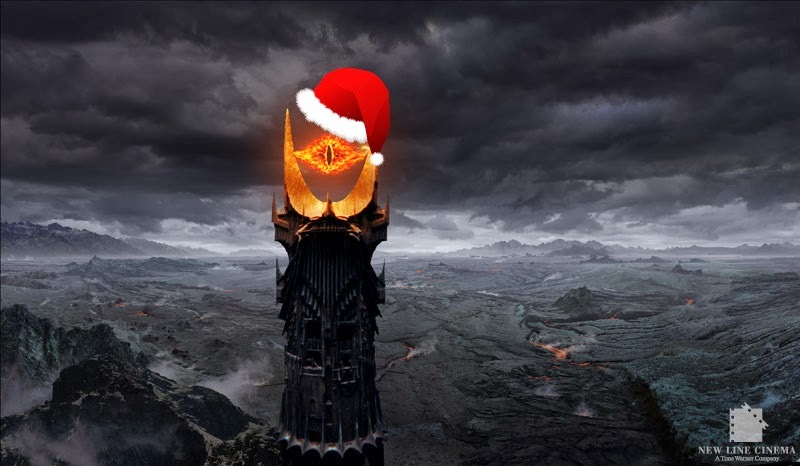 and in darkness to bind them, one ring! If you’re on fb, be sure to read the comments and join in the snarking (I know, I know: Palantíri). The great Chris Clarke was predictably brilliant (see also this). Improvements are encouraged! credit goes mostly to my wife, Alison Kinney, but I’ll happily claim any errors. This entry was posted in Silliness by medievalkarl. Bookmark the permalink.